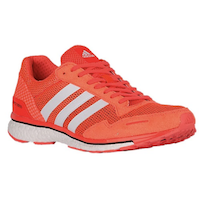 First time running with (ahem…. trying not to trail too far behind) OSR, http://orchardstreetrunners.com. Cool people! 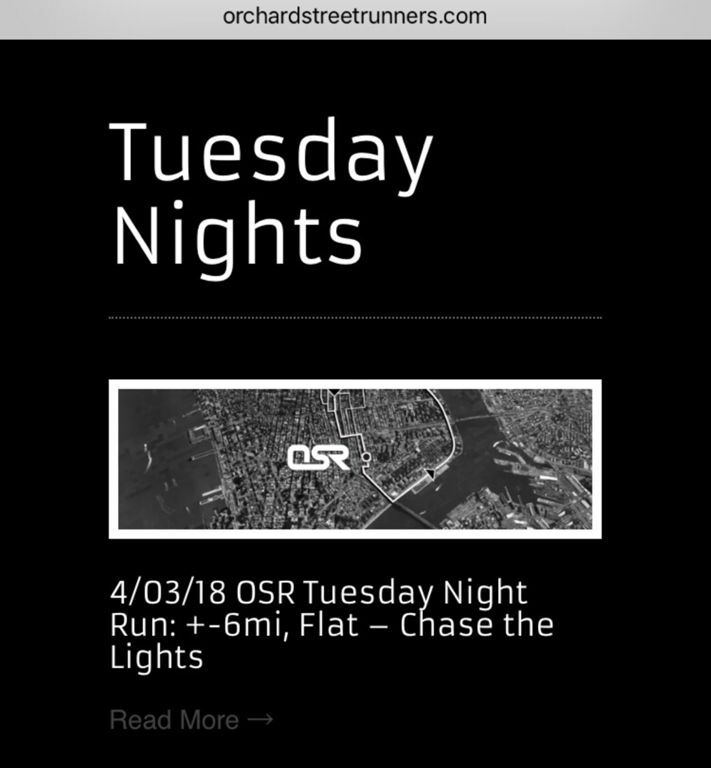 Runs every Tuesday. 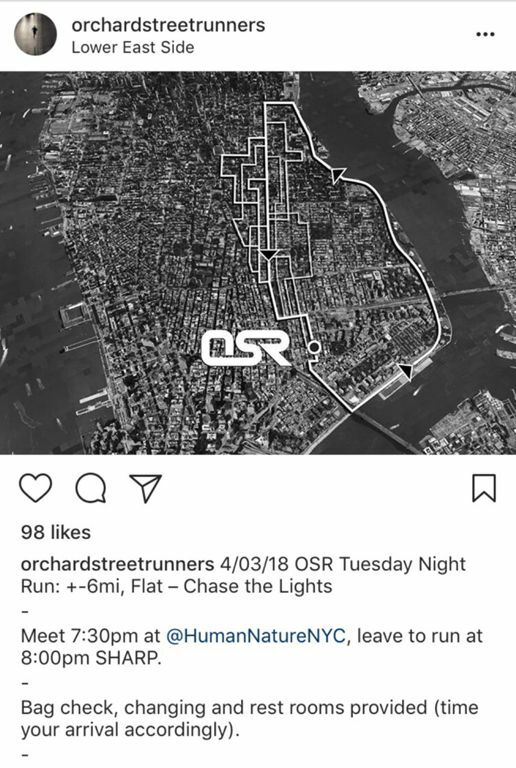 Tuesday with Orchard Street Runners was published on April 03, 2018 . See a typo?